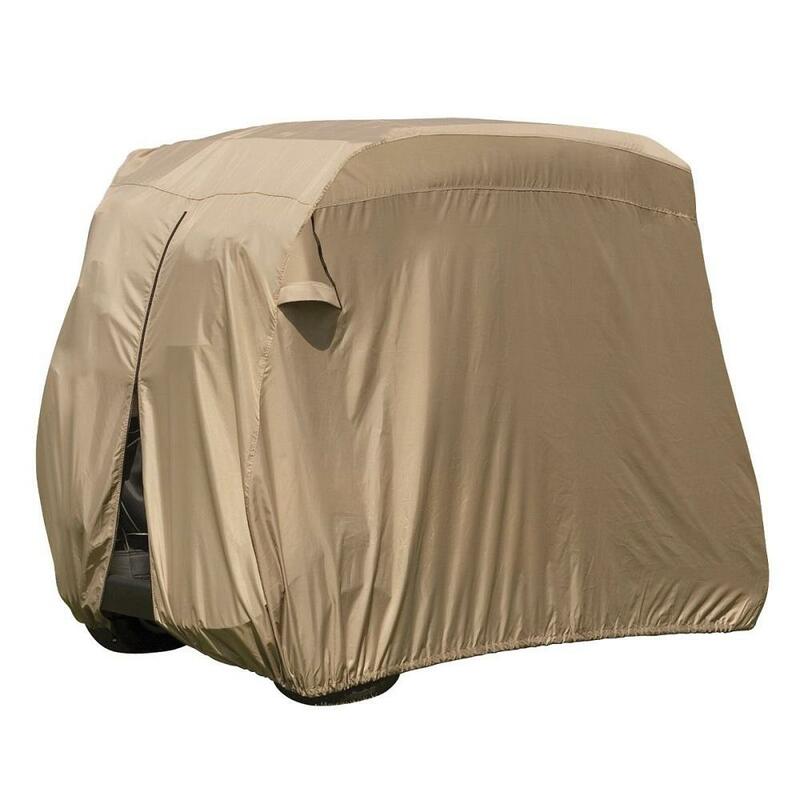 The Classic Accessories Easy-On Golf Cart storage cover will protect your golf cart from dirt, dust, debris, and damage from harmful UV rays. 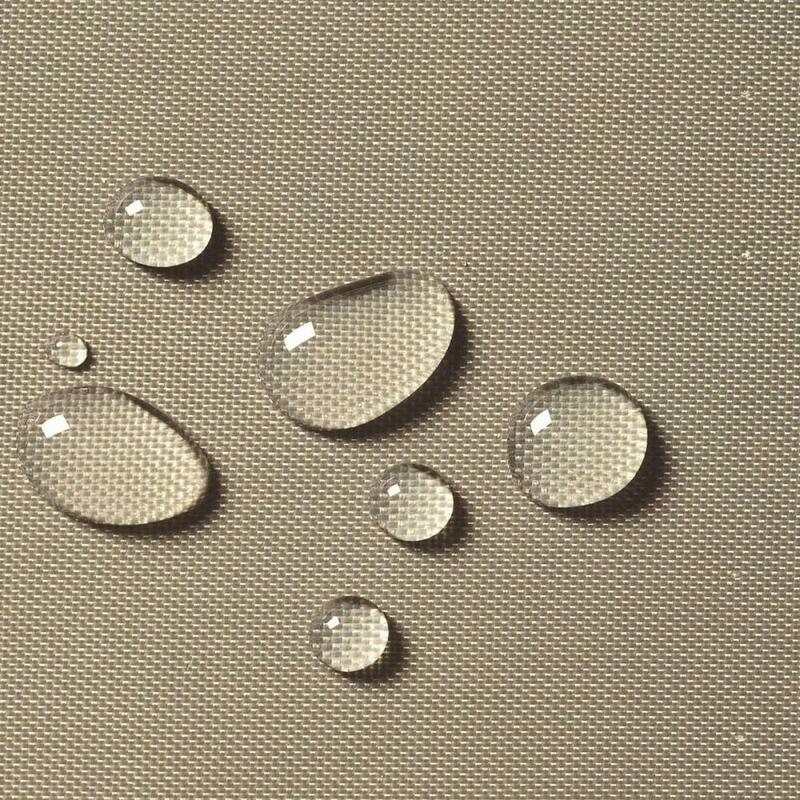 The durable Weather Protected fabric features "water-repellent" properties for superior protection all year around. The cover includes rear air vents to reduce wind lofting and inside moisture, and an elastic cord sewn-in the bottom hem cinches easily for a custom fit. Need to grab something from your cart and the cover is already on? No problem! A rear zipper provides easy access to your golf cart at any time, and helps to guide you for a quick & simple installation and removal of the cover. A storage bag is integrated into the cover for easy access and compact storage. Available in short roof and long roof styles. Backed by a 1-year manufacturer’s warranty.